Who will win the The Open Championship? 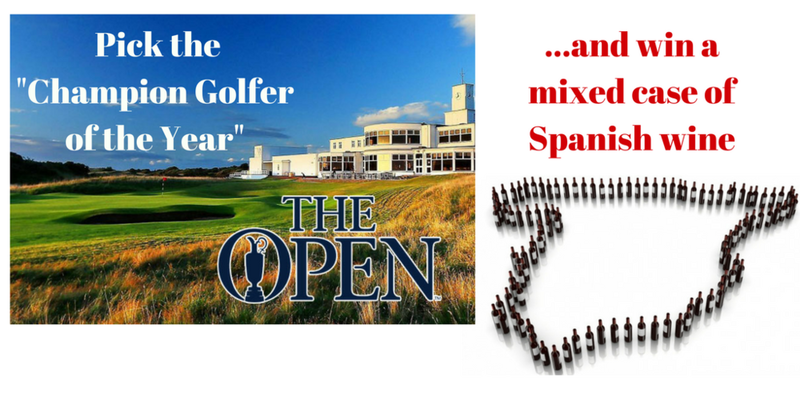 Make your pick and win a mixed case of Spanish wine. Good luck! Entries close Saturday at the end of play. Don't miss our amazing new features including Intelligent Import and an Interactive Dashboard.